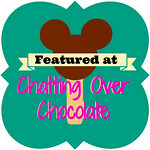 Chatting Over Chocolate: Pinteresting Ideas for SUMMER FUN with the kiddos! Is everyone excited about Summer?! We sure are at my house! 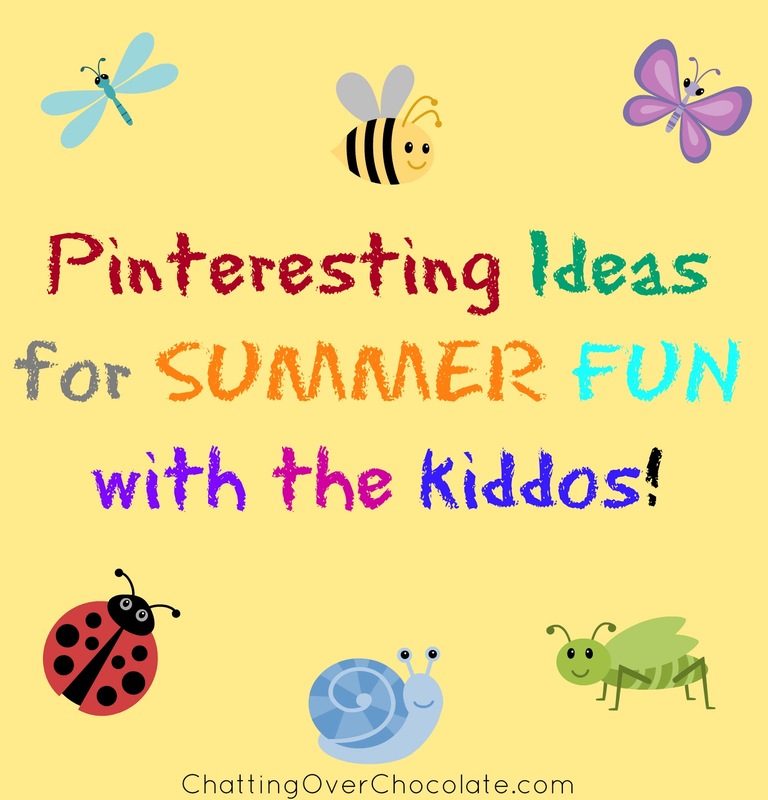 I recently shared our Summer Fun Jar with 104 Ideas for Summer Vacation, but you can never have too many ideas for fun ways to spend these precious Summer Days, can you? 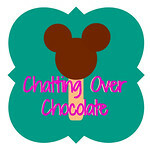 So, today I'm sharing some of my favorite kid crafts and activity pins with you! Ahhh even more fun hun! I've made the Gak! But I so need to try a few more of those, thanks sweets! And THANK YOU for the feature button, sorry haven't had a chance to sit and reply to email. So excited I just put it up!! so many great ideas that we'll need to try this summer. thanks for sharing!